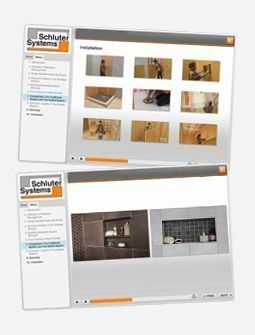 The Illustrated Price List is your guide to over 4,000 Schluter®-Systems products. 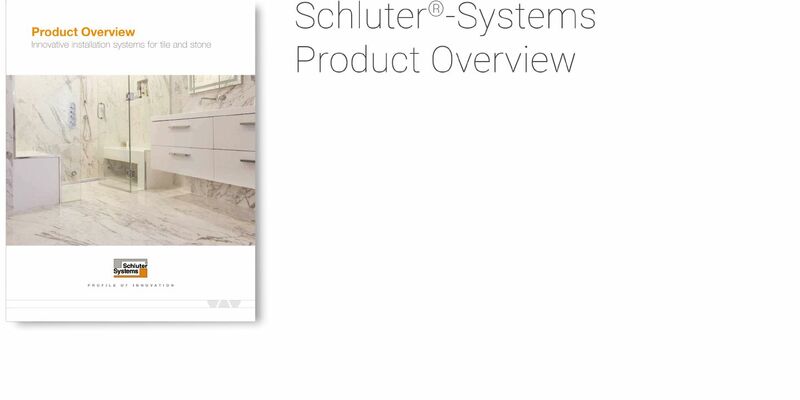 It contains key product information, images, measurements, sizes and finishes, item codes and pricing—everything you need to help you choose just the right Schluter product for your project. Click below to reference the Price List online, or contact our customer service team to order a copy. And to get familiar with one of our most-asked about pieces of literature, click on this video to get helpful information on how the Price List is organized to make finding our products, simple.